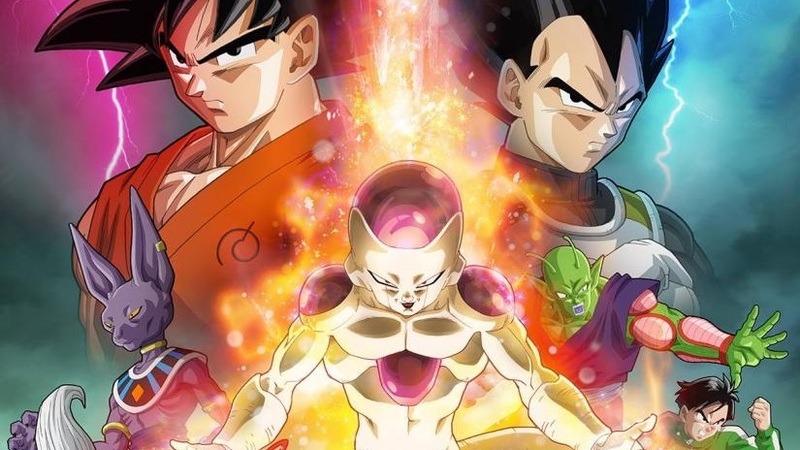 Elliot Page & Greg Driver join us today to discuss the 2015 hit anime film, Dragon Ball Z: Resurrection F. Frieza is back! Jaco arrives in animated form! A sorta koala looking guy called Sorbet also appears! NB: There was a long-winded, confusing game with wrong answers edited from this podcast, which is what the timeline mentions at the end of the podcast are referring to. Trust me, you are better off without it.